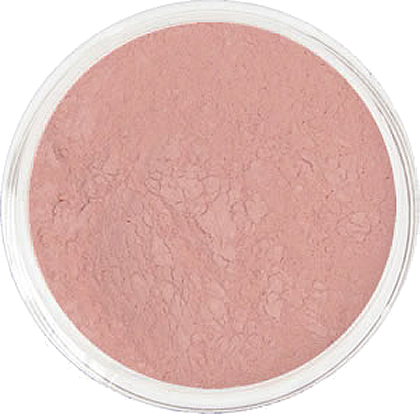 Beautifully soft eye shadow shades formulated to apply super velvety and completely matte. The Line and Smudge, Perfect Line, Large All-Over, Smudger, Pointed Sculptor, Angled Sculptor, Multi-Task and Chubby Blender brushes are perfect for applying these loose-mineral powders. refill kit: 2 grams weight in a small refill bag.